IT’S time to add a punch of colour to your home as Fabuliv has launched some new and decorative wall clocks. It's time to add a punch of colour to your home as Fabuliv has launched some new and decorative wall clocks. Move away those boring wall clocks that show time in the most dry and uninteresting way and step into a world of thrilling and sensational times that are colourful, vibrant and stunningly unique yet elegant. 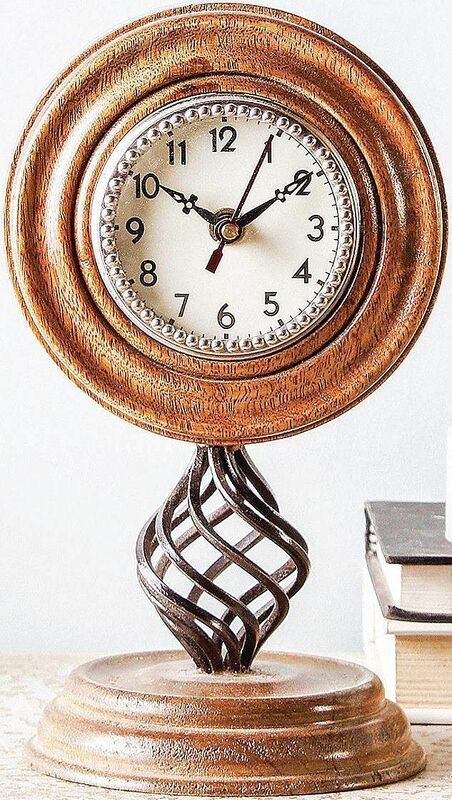 Every home, whether big or small, surely has at least one wall clock. Add a stunning wall clock to your wall and watch the wall transform into a beautiful piece of art. Wall clocks are not just meant for living area. You can add stylish wall clocks in your bedroom, balcony and wherever you wish. Always make sure the wall clock you choose to hang complements your home interiors as well as the wall paint colour. For a light coloured wall, choose a bright coloured wall clock with a contrasting frame to add the much-needed glamour to your wall. Similarly, for a dark coloured wall, choose a light coloured wall clock with intricate designs and beautiful frames to add charm and appeal to your interiors.For more details please contact hello@fabuliv.com.